Talk about a dream team. 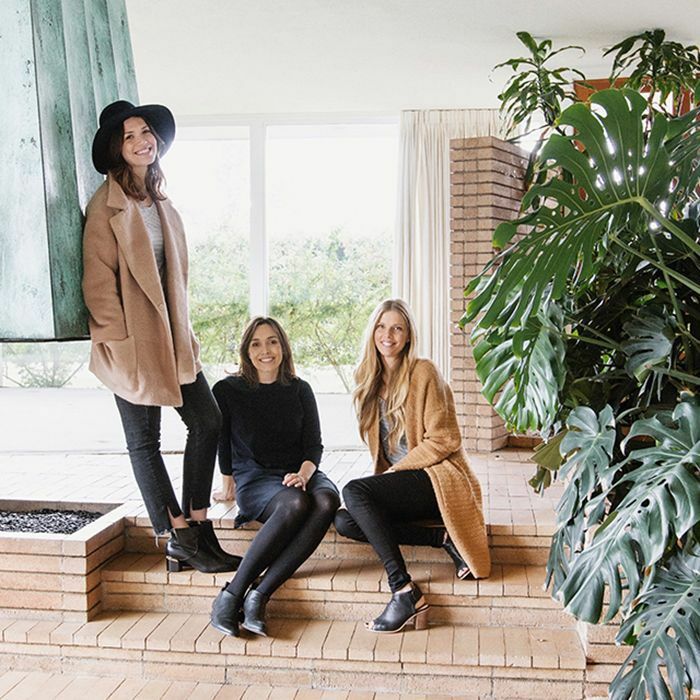 When we learned that actress Mandy Moore had enlisted interior designer Sarah Sherman Samuel and architect Emily Farnham to gut-renovate her midcentury Pasadena home, we couldn't wait to see the first photographs—and boy, do they live up to the hype. Sherman Samuels has been documenting the renovation and design process on her website and Instagram, offering a first glimpse at the stunning project. "The mid-century bones combined with Mandy's great style are a pinch me kind of win-win client situation," she wrote on her site. "We will be completely renovating the 3 bathrooms, kitchen, study, library nook and family room fireplace wall." Take a peek at Mandy Moore's home renovation so far. If these images are any indication, it's going to be drop-dead gorgeous. Sherman Samuel posted a video tour of the bathroom on her Instagram Stories, revealing a standalone bathtub, marble shower, and brass mirrors. "The house is getting to its final stages and this is the last bathroom of the three in the home," she says on her website. "It is the master bath, complete with a serious statement marble slab shower, custom vanity area and a bathtub fit for a queen, or rather Mandy Moore… close enough, am I right?" Veined marble makes a statement in the bathroom. Sherman Samuels designed a desert-hued built-in sofa in the library. Sconces from Candelabra add a touch of brass to moss-colored tiles. "As you can see Mandy modeling, the green color goes so well with the marble and it will keep the kitchen light but still give it more interest than an all-white kitchen," she says. "I chose the color the same way I did in my kitchen, by painting large foam core boards and holding it up in the space," says Sherman Samuel. "All the [bathroom] brass plumbing fixtures/faucets are from Rejuvenation—they are solid brass and I love that you can feel the weight of them."